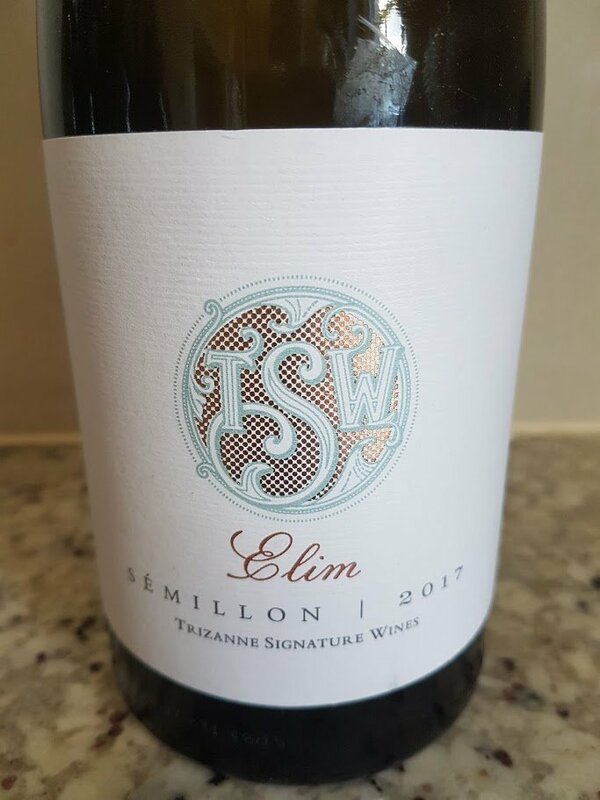 Trizanne Barnard of Trizanne Signature Wines has crafted a particularly classy example of Semillon in the case of her 2017. Grapes from a 20-year-old Elim vineyard, winemaking involved spontaneous fermentation before maturation lasting 16 months in older oak. The nose shows citrus, blackcurrant and a waxy note. The palate is super-concentrated with plenty of weight and texture but equally not short of freshness while the finish is long and savoury (alcohol: 12.9%). Only 900 bottles made so Sem geeks should make haste.